TribeFit offers a wide selection of group exercise classes including Body Pump, Body Combat, RPM, Yoga, Pilates, Boxing, Kickboxing, TOA and FBF. Discover TribeFit's spacious state-of-the-art gym floor with large free weights areas, plate-loaded machines and lifting platforms. TribeFit has a dedicated functional zone that helps provide you with the strength, stability and mobility you need to thrive in your life and excel in your sports. At TribeFit our qualified and friendly Personal Trainers provide each client with a tailored and fun approach to reaching their fitness goals. TribeFit packs an active social calendar with regular social & networking events including fitness competitions, social parties, outdoor retreats & more. New members at TribeFit are provided with a free health check using the latest InBody 370 technology. Try our state-of-the-art gym, 30+ group exercise classes, sauna and café with our free trial. What are you waiting for? Come and play with the Tribe! 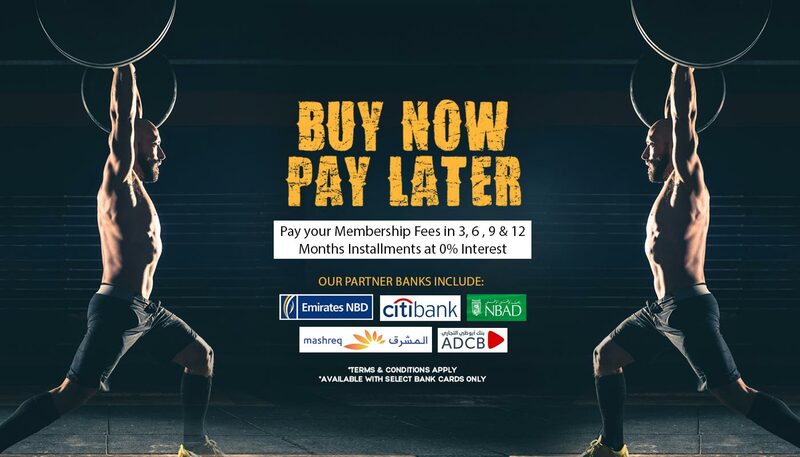 At TribeFit, we offer a wide range of membership options to suit every budget. 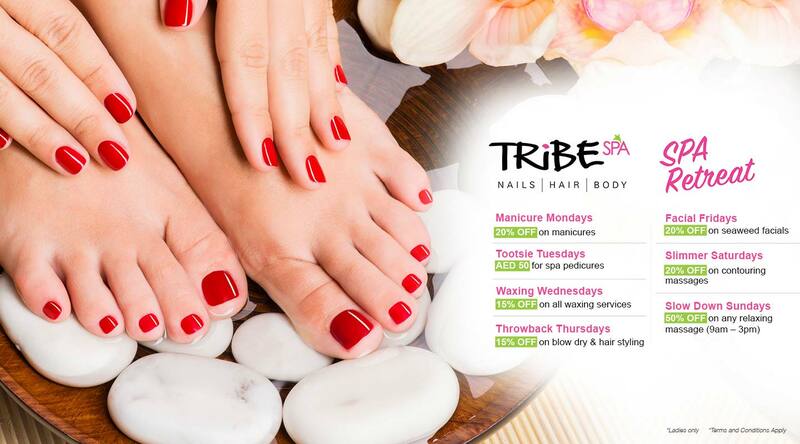 TribeFit offers everything from Pay and Play, to monthly or annual prepaid memberships. What’s more, we won’t tie you into a long-term contract, giving you greater flexibility. Gear up for an inspiring & focused fitness program and take your workouts to the next level with TribeFit personal trainers who will not only keep your workouts fun and challenging but will also keep you stay motivated to achieve your goals. Torch those calories and strengthen your body with our range of more than 32+ different GX classes, conducted by LESMILLS trainers who will guide you through and push your endurance to the next level. Studios that inspire you to perform and luxurious amenities that keep you at your peak. Social events that make monotonous lifestyle exciting. It’s not fitness. It's social fitness at TribeFit. Schedule an appointment with a Tribe Sales Warrior to know more. Get exclusive discounts on corporate memberships and wellness programs. Refer a Friend at TribeFit and win exciting merchandise items & prizes.